It should be noted that at these collection sites, certain products are not accepted. 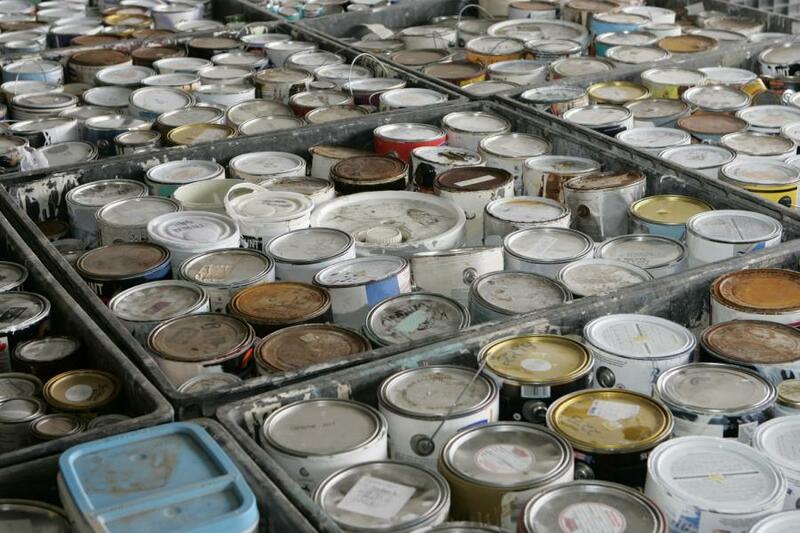 However, the Chaleur Regional Service Commission managing a full Household Hazardous Waste program, some of these products may be accepted during collections organized in our communities or at the Red Pine site. If you have questions or comments, you can write to info@CSRChaleurRSC.ca or phone at 725.2402 (888.820.5133).